In January 2013, my friends Steve and Chuck asked me to join them on their podcast. My charm, insights, and offer to buy beer led to an invite to become a permanent member of Chrome Bills. 70+ episodes later, we are going strong on the strength of our chemistry. Each episode is full of hilarious banter between 3 friends who are discussing life, Hip Hop, and everything else on the spectrum of existence. (Oh, and poop stories. Lots of poop stories.) 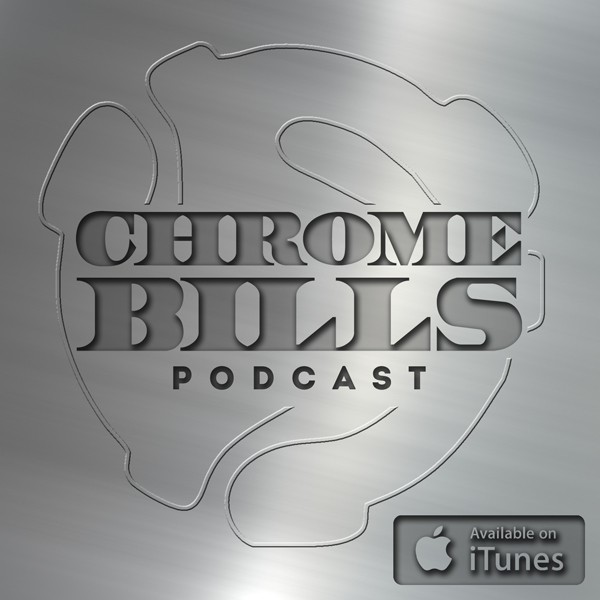 You can hear every episode of Chrome Bills on SoundCloud or iTunes. The Chrome Bills podcast will be taking the show on the road as the opening act for DC Flow’s Winter Extravaganza which takes place Friday, January 30 at Velvet Lounge in NW DC. You may remember Velvet Lounge as the venue where I did the release party for “Cruel Fuel” with the help of CF producer Max Bent; Max will also be joining Chrome Bills set for freestyles and other improvised brilliance. So check out DC Flow’s website, catch up on the Chrome Bills podcast, and get a ‘sitter for January 30th!